Click HERE for a 2018 Lay Servant Ministries Brochure. 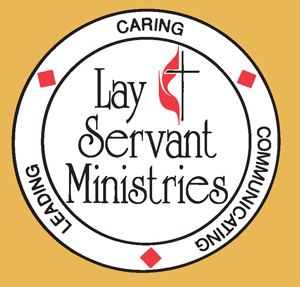 Click HERE for the Current Lay Servant Ministries Requirements. Click HERE for a 2018 Lay Servant Ministries Catalog.